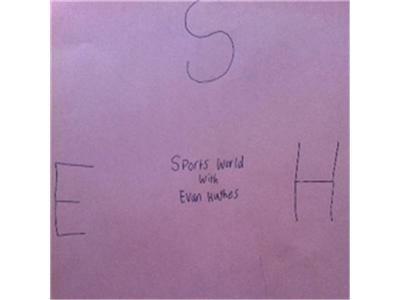 Sports World with Evan Hughes is getting ready to bring you another fantastic day of sports. Evan gives his take on Ryan Braun writing an apology instead of a press conference. He also discusses why the SEC coaches put Johnny Manziel as all SEC second team. Plus, RG3 fined 10K for wearing an unauthorized shirt. It is all on Sports World.